It should surprise no one familiar with WUTHERING HEIGHTS that this is a heavy novel about obsessive love and revenge or that it ends in tragedy. Even though I never agreed with Henry or Catherine's point of view (the story is told in alternating voice between the two), enough insight was given into their characters that I could completely see where they were coming from. Less clear in their motivations were Hindley (who is portrayed as a vindictive, racist beast without a single redeeming quality) and most of the rest of the characters especially Edgar and Isabelle Linton, neighbors and classmates who pursue Catherine and Henry romantically (why?!). "Everyone always says San Francisco is so romantic...they only say that because they don't hear the song this city really sings. It's the sound of something beautiful dying...the last breath of an angel before the ocean swallows her...before an earthquake breaks it off from the rest of the world and drowns it. The romance is there but it isn't what they think. Really it's the romance of saying good-bye forever." (p 197-198 ARC version, may not reflect final text). 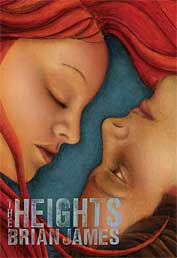 THE HEIGHTS is available in hardcover now. Even though I didn't like Wuthering Heights back when I read it, I like the idea of a modern version a lot. Is this the same author as Zombie Blondes?! Koolaidmom Thanks for the laugh! Your version would be very interesting. It has been so long since I read WH, but I remember it being very melodramatic. This one is less so. Marie That is right! Same author. I have Zombie Blondes and hope to get to it too one of these days. I am thinking this sounds a lot like a movie that was made a few years ago. I might be wrong though. It has a lot of the same plot elements that you highlighted in your review, and was even set in the same place. I will have to go check that out and get back to you on it. The movie sort of catered to a late teen audience. 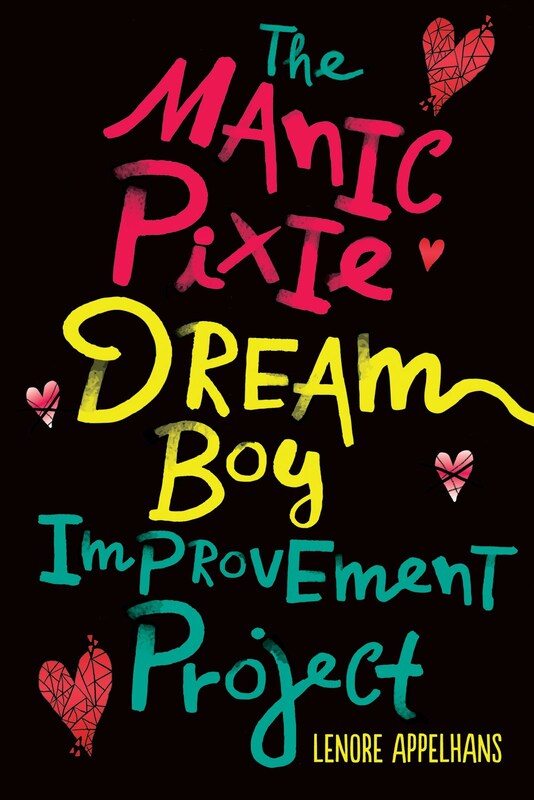 This sounds like a great book and one that interests me for sure!! Now I'm going to have read Wuthering Heights!! Ooh, I'll have to read this one at some point. Thanks for bringing it to my attention! This sounds really good, I liked Wuthering Heights and I'm a sucker for tragic endings. It's My July - I'll Read What I Want To!